If you are currently behind in your retirement savings, whether you are 30 or 60 its time to focus. Starting on your retirement fund as early as possible can make a huge difference in how comfortable your retirement is, this mainly due to compound interest and opportunities. This will put you into a favorable position when you decide the time is right for you to retire, and will also enable you to retire earlier than you have planned for. To give you a rough idea how retirement planning from an earlier age will benefit you, say you started your retirement plan at age 25, earning $60,000 USD per year. If you invested 15% of that into a retirement plan, this would add up a minimum of $800,000 USD more in your retirement portfolio than if you started at 35 years old. This example assumes that, you have a starting annual salary of $60,000 with an increase of 4% per annum ( inflation and salary growth rates), you are contributing 15% of your annual salary before taxes to your retirement plan, for 40/30 years, respectively, with an annual return of 5.5% interest. This is also based on minimal risk opportunities, and almost a worst case scenario. Now with the cost of living rising on a global scale, it is more important than ever to have a secure retirement plan in place. 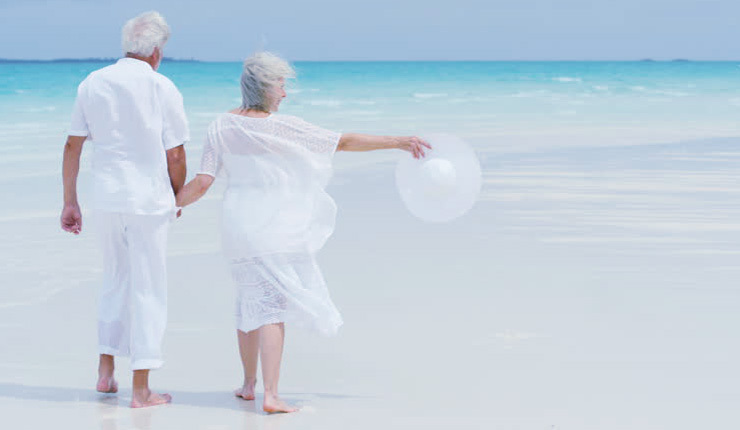 Our retirement plans are tailor made to suit each individual client, whether you are a 25 year old, just starting their plan, or a 60 year old who wants to secure their retirement and earn more than they are currently receiving from their bank or local broker. We understand that you can only stretch your income so far, and not everybody aged 25-50 thinks about their retirement plan. Our goal is to work with you to create a strategy that won’t disrupt your day to day living, but will enable you to be safe knowing you are building a retirement plan for you, and your families future. Time is key when considering a retirement plan, if you choose to start your plan earlier rather than later, the benefits for your finances are substantial. You don’t have to save more down the line, you can spend more when you do retire, and with the correct plan in place you can even retire earlier if you want to. Our team of retirement portfolio professionals, work with you to make sure your goals are at the center of your plan, we want to make sure that you are comfortable and your quality of life from start to finish is always enjoyable.